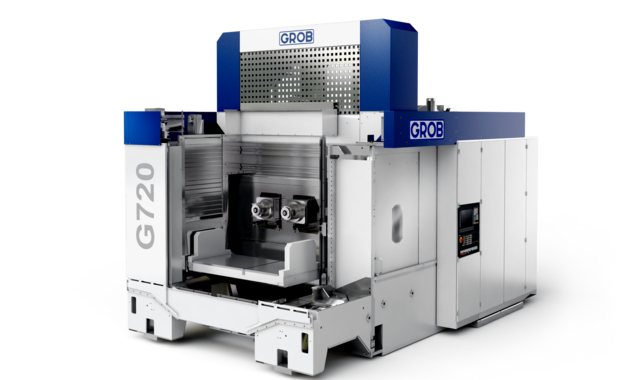 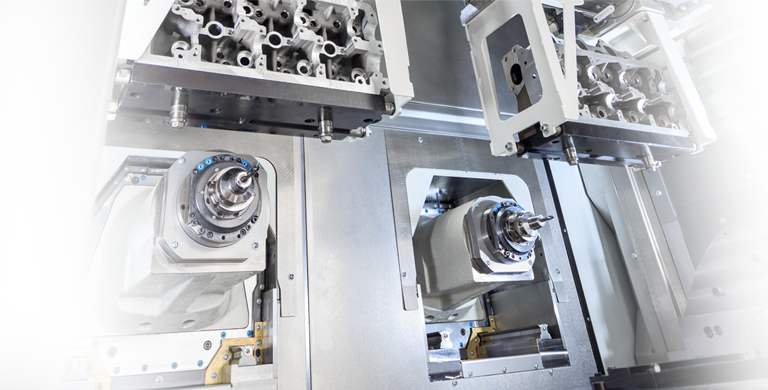 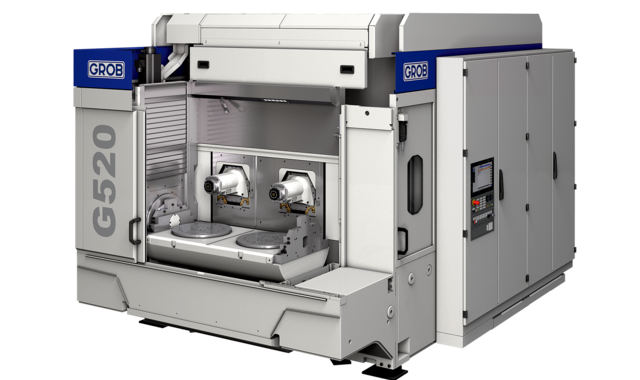 The GROB G-series offers customers in the automotive sector the perfect solution for productive and highly dynamic manufacturing: The G-modules are modular machining centers, and are therefore available in various sizes and as single- or two-spindle machine variants. 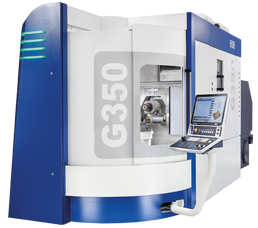 The sophisticated concept used for the series was developed from decades of experience garnered by GROB in the system business. 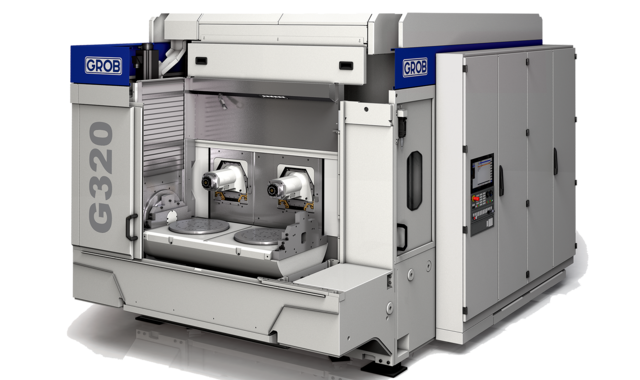 It is reflected in a broad range of applications, maximum flexibility and the highest possible productivity. 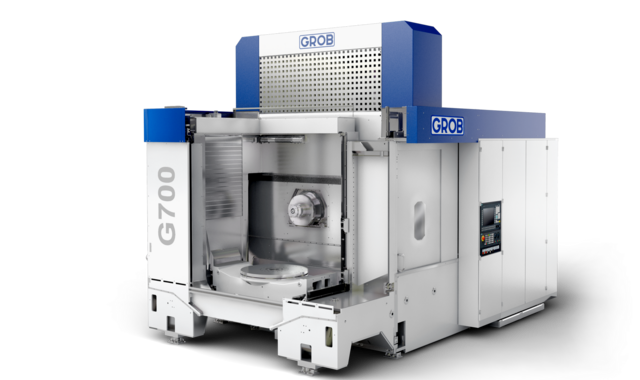 Partially or fully automated: GROB offers you the perfect solution for your state-of-the-art manufacturing facility.